TOSHIRO’S BAR is open at 5:00pm on December 1. We are so excited to see you this season as well at TOSHIRO’S BAR! 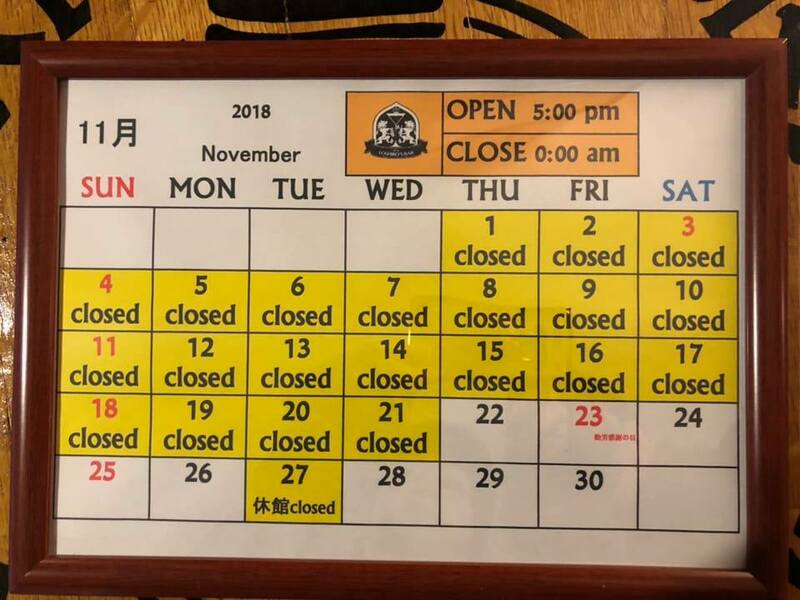 TOSHIRO’S BAR is open at 5:00pm on December 1 for 18-19 season. We are looking forward to seeing you soon! 【Resort News】Are you ready? The resort is finally open tomorrow, on November 24! Fluffy powder snow, here comes! Snow clouds come all out over Niseko to make us excited. It is announced that the resort is open on November 24 for 18-19 season. Fluffy powder snow, here comes! 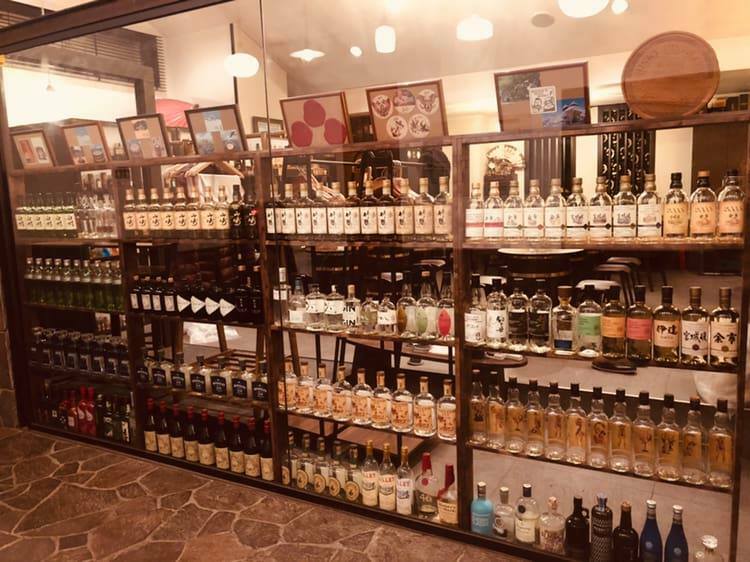 TOSHIRO’S BAR’s window display is renewed for the upcoming season. Come enjoy your drink with us! The window display is renewed! Our 2nd bar, TOSHIRO’S BAR -LOUNGE- is open for 18-19 season ahead of TOSHIRO’S BAR. Our 2nd bar, TOSHIRO’S BAR -LOUNGE- is open for 18-19 season on November 22, ahead of TOSHIRO’S BAR. Are you missing our cocktails and whisky? Please stop by TOSHIRO’S BAR -LOUNGE- located in Niseko Prince Hotel Hirafutei and have a good time! This is our November schedule. Check it out!